Are you a candidate looking for jobs in the government sector? Here is a great opportunity that is given by the AIIMS! 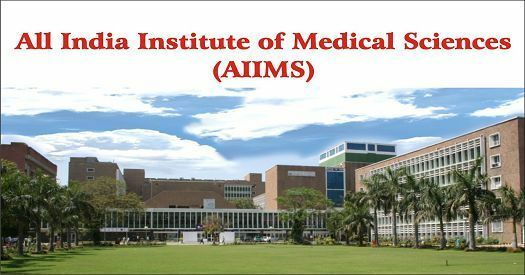 The AIIMS Mangalagiri Financial Advisor Recruitment 2019 and AIIMS Mangalagiri Nursing Officer Recruitment 2019 is opened for filling various vacancies under different posts. The interested candidate may look at the official notification for the relevant details and apply for the job. Prof. Addl. Prof. Associate Prof. Asst Prof. Step 1: The candidates to apply for the AIIMS Mangalagiri various Post Recruitment 2019 can have a look at the official website and check for the eligibility and required qualifications. Step 3: Fill the required information appropriately and upload the document and submit the application. Selection for the post of AIIMS Mangalagiri Recruitment 2019 will be based on the performance of the candidate in the personal interview.